Hey! We are back this week with a couple of delicious recipes to check out. 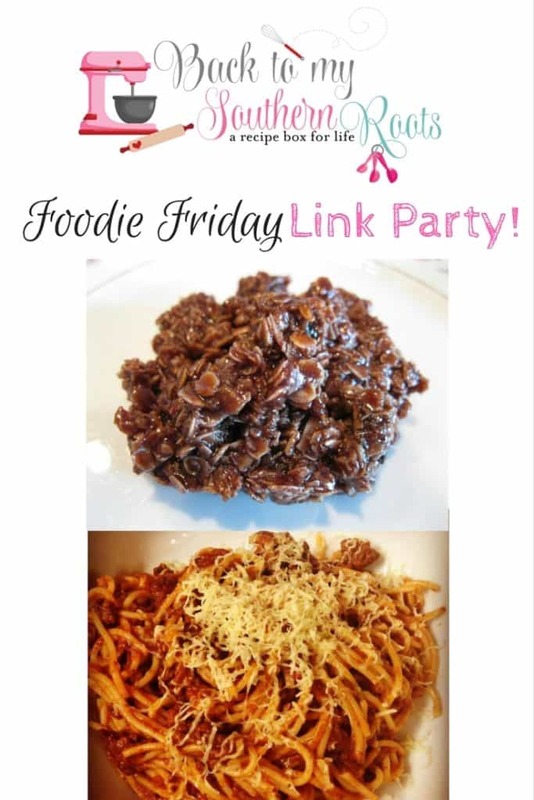 Be sure to leave a link for your recipe at the bottom of the post! 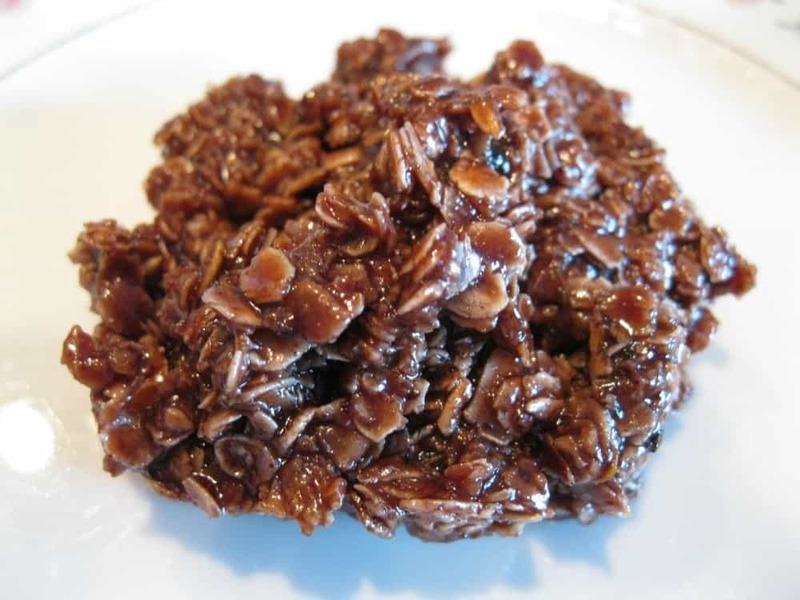 If you’re looking for something delicious to make check out these no bake oatmeal cookies from Sweet Purple Tulips. The recipe calls for only six ingredients. I think you’re going to love these. I love anything that cooks in the slow cooker. We have a lot of afternoons that we run around for music lessons, or doctor appointments, and the last thing I want to do is come home and cook dinner. 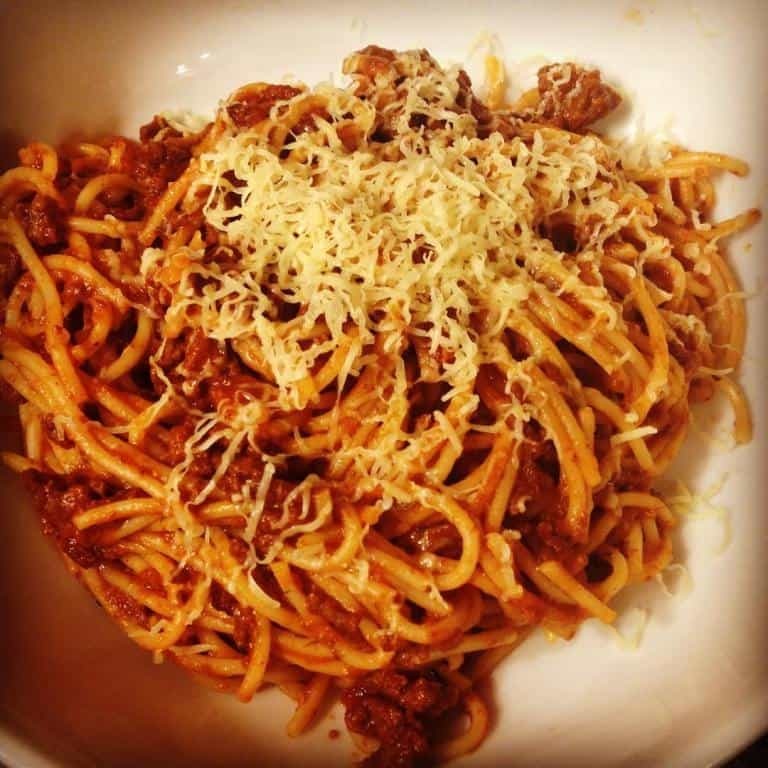 Slow cooker bolognese is a perfect solution. It’s a hearty meal that will not only make your family happy, but full. Check it out.